Hastings and Prince Edward District School Board’s Director of Education is retiring. Mandy Savery-Whiteway has worked on the school board for 12 years, with another 23 years spent as an educator. She started with the school board in 1986 when she was a teacher at Trenton High School. 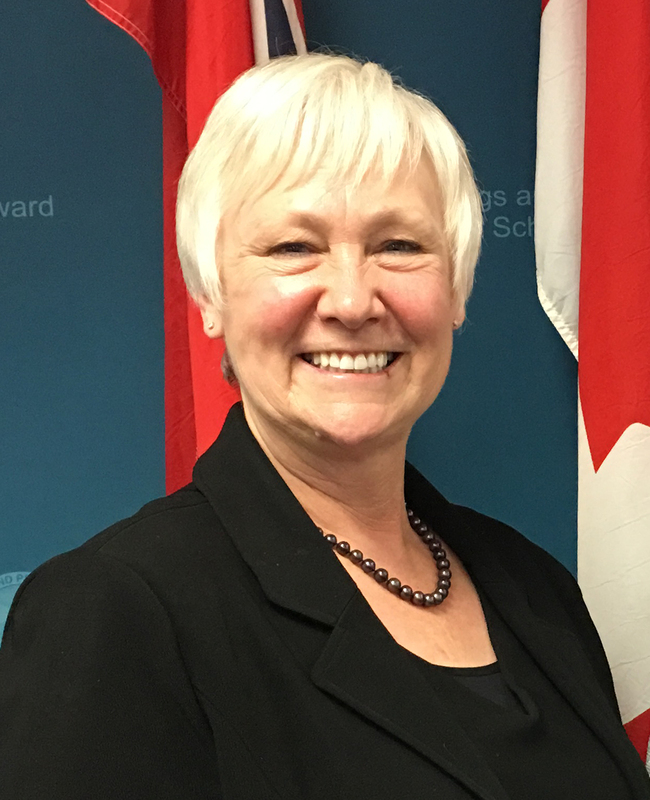 She became vice principal at Bayside Secondary School in 2002 before serving as principal at Centennial Secondary School from 2003 until 2007. 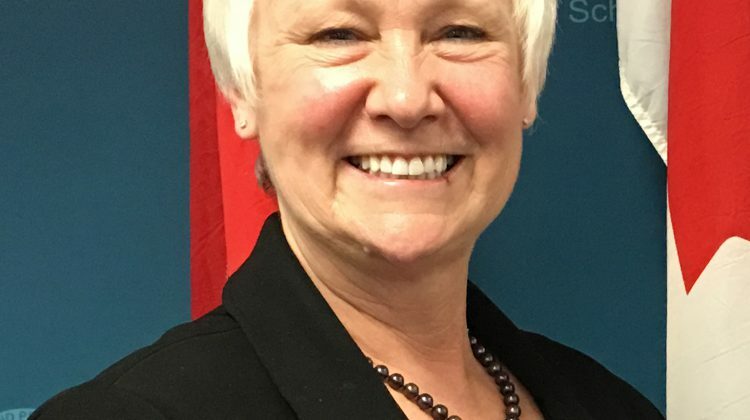 She worked with the Ministry of Education in various positions from 2007 until 2013 when she was appointed as the director of education with Hastings and Prince Edward District School Board. “Education is a people business, focused first and foremost on students,” Savery-Whiteway said in a statement. “It has been my privilege to be part of public education for over 30 years,” she went on to say. Savery-Whiteway will retire on August 30th. The school board says board members will work to figure out what the next steps are in finding a new director of education.